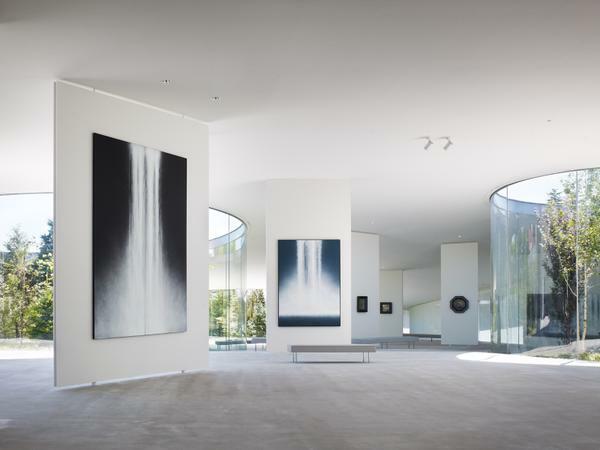 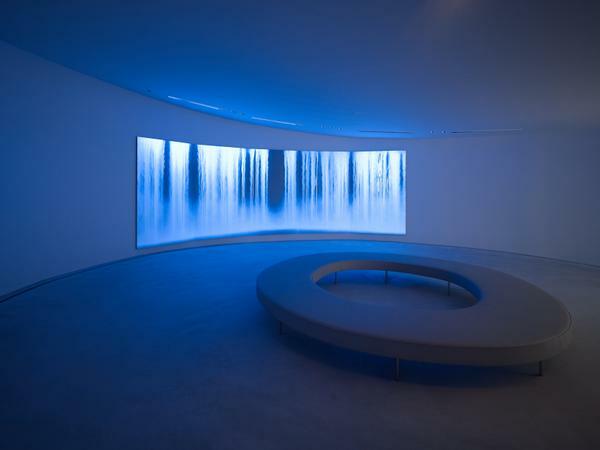 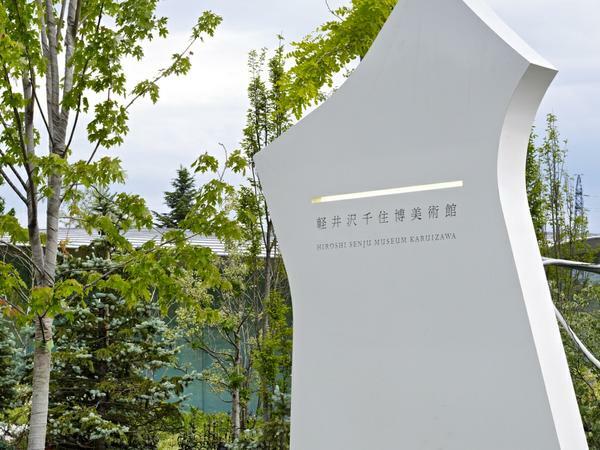 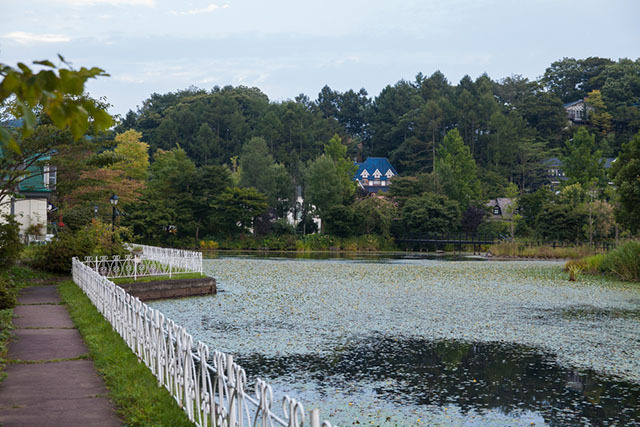 Located in Karuizawa Town, Kitasaku County, Nagano Prefecture, this private art museum exhibits the works it owns created by artist Hiroshi Senju, a modern Japanese painter who is active around the world. 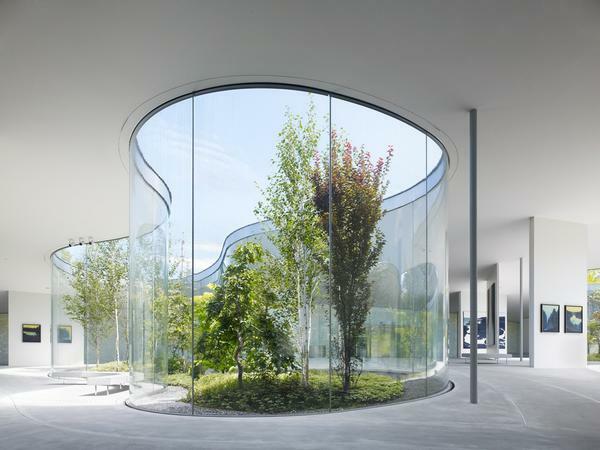 The building was designed by architect Ryue Nishizawa and has large glass windows that give it a bright and spacious atmosphere. 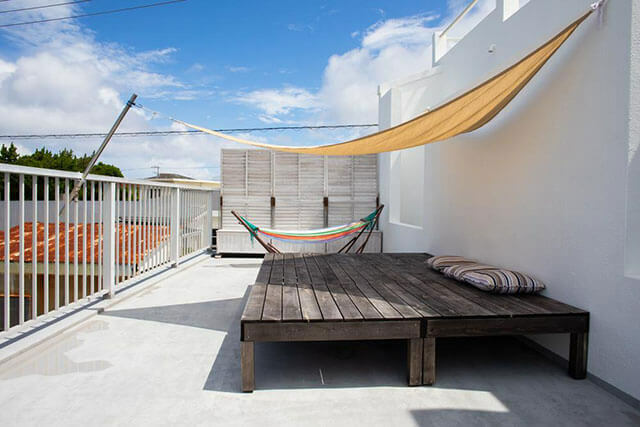 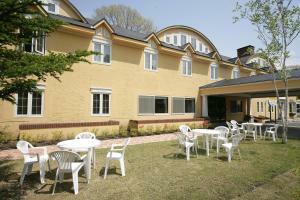 It also has a beautiful garden with various trees and plants, and is a creative space that achieves harmony with nature. 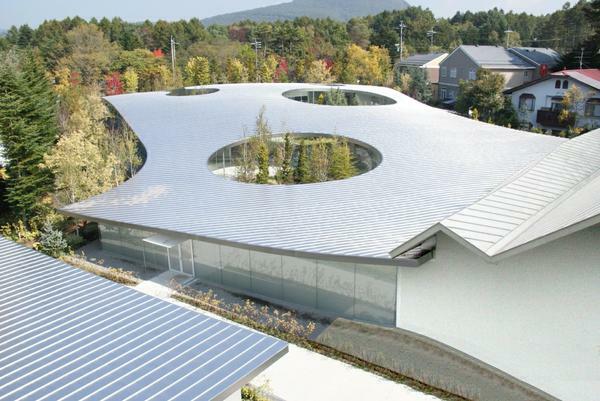 The museum holds exhibitions that introduce Senju’s works as well as special exhibitions according to different themes. 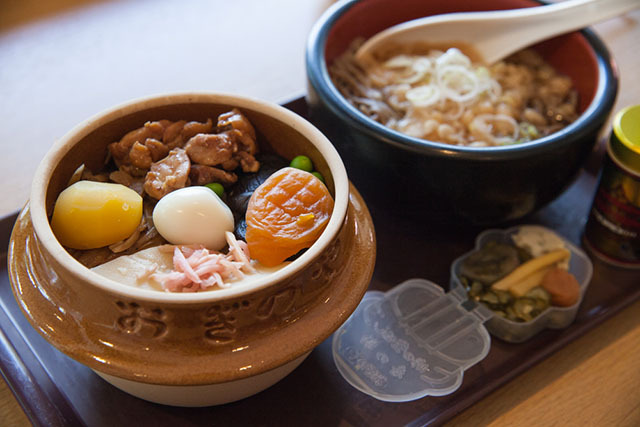 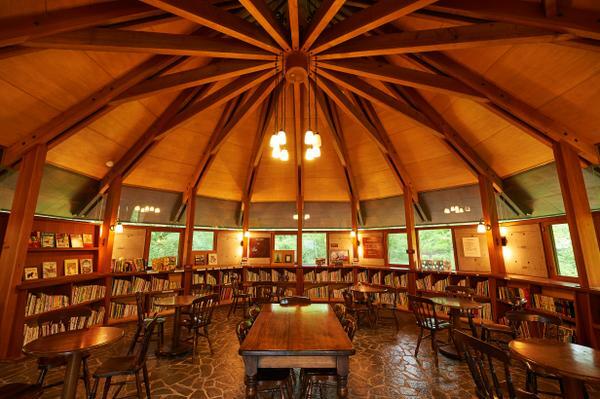 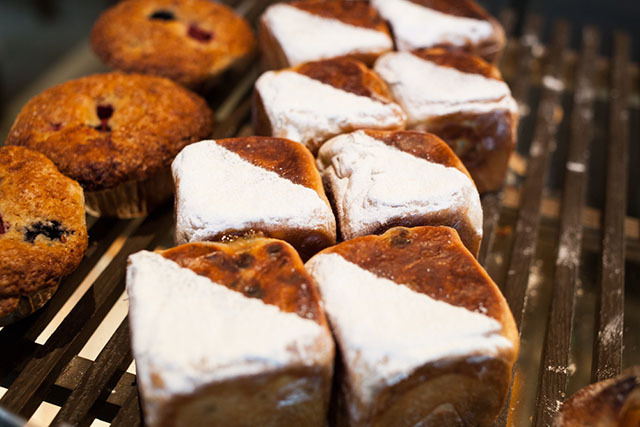 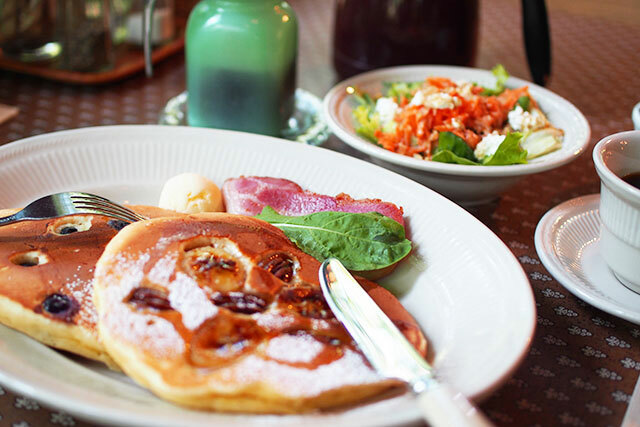 There are also a bakery café and shop, and guests can relax and enjoy art and nature.